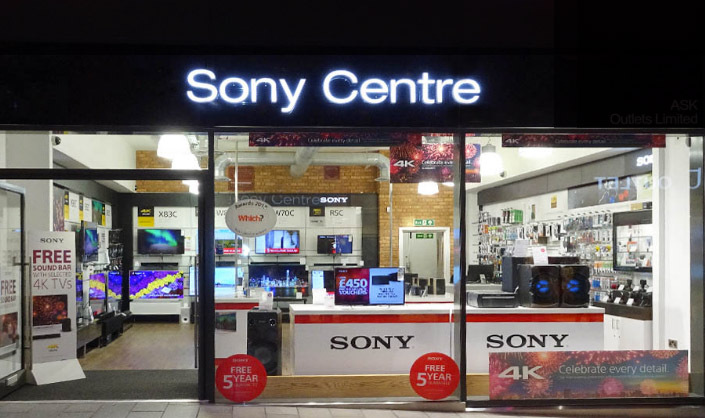 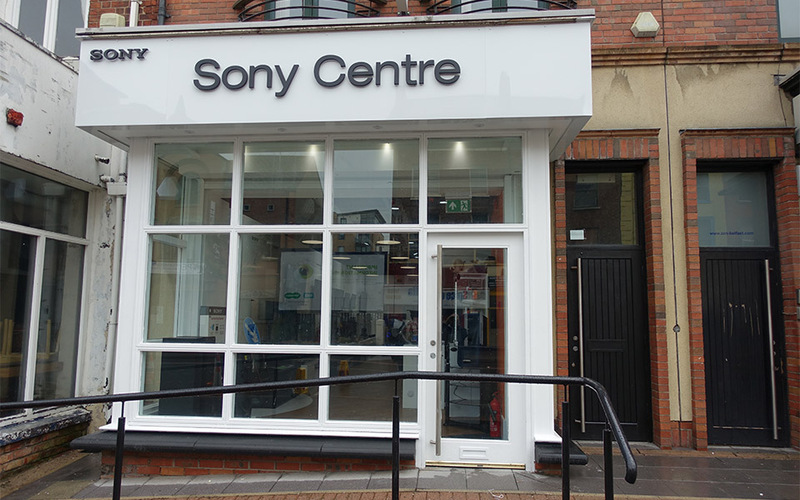 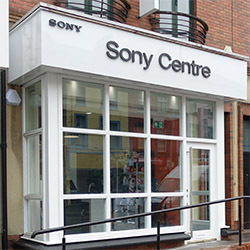 Call in to see, hear, and experience the latest cutting edge technology from Sony. 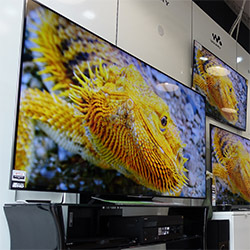 From state-of-the-art 4K HDR TV’s, to revolutionary mirrorless Sony E-Mount & A-Mount cameras & Lenses, to pioneering Hi-Res Audio players, wireless speakers, Hi-Fi’s & Headphones, we’ve got the very best of Home Entertainment from Sony. 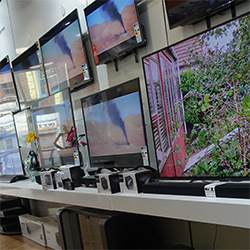 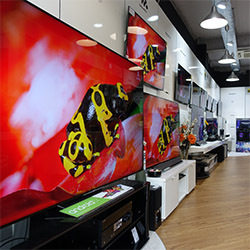 Our friendly & knowledgeable staff are here to help you find the right product, at the right price. 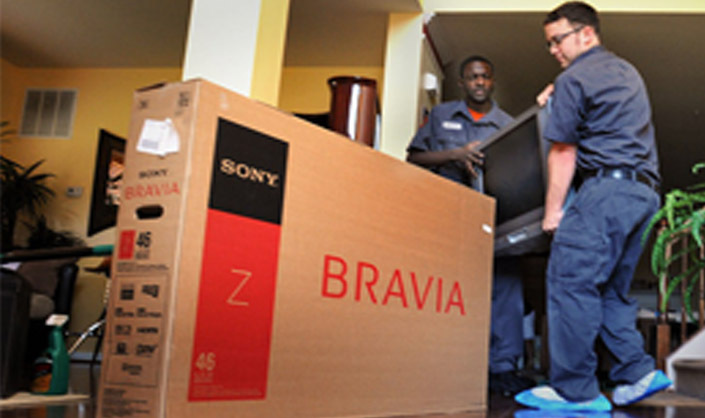 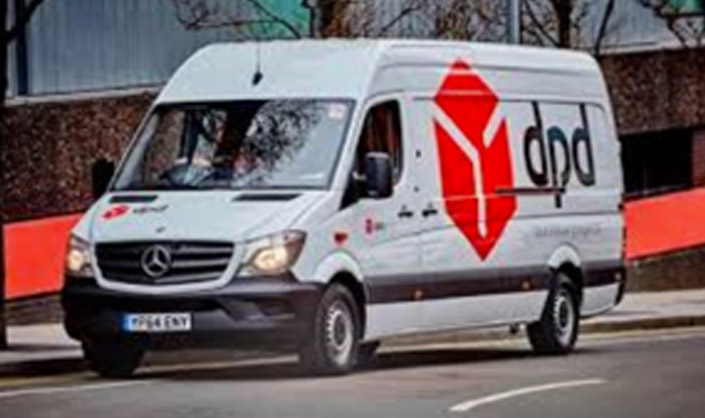 We also offer delivery & home installation services.